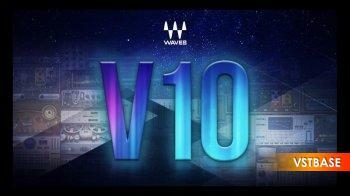 Waves has updated its V10 plug-ins. * No Waves Central installation. Official installer apparently have issues for some installations. * Including all Waves products except Tracks Live. * Integrated all Flux & Sonible WPAPI plugins. Available from StudioRack, MultiRack and SoundGrid. * Instrument Libraryies are not included.